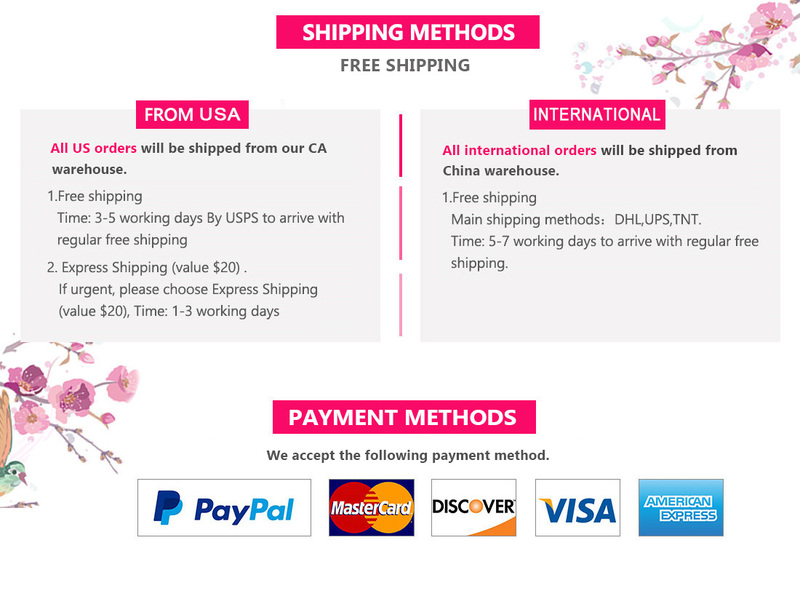 Thanks for your sincere feedback.Dear.Your satisfaction is our best working power,all of our orders are required to be shipped within 24 working hours,efficient logistics,nice quality,perfect quality guarantee system are we to each customer commitment. looking forward to do more and more business with you in the future. Have a wonderful day! This company is awesome, they accommodated all my needs. 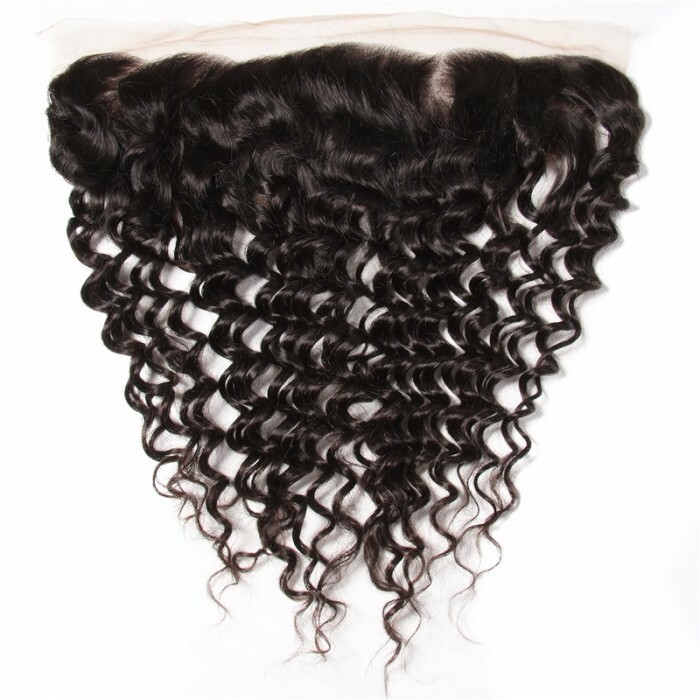 The frontal has a beautiful, texture. I will upload photos soon. 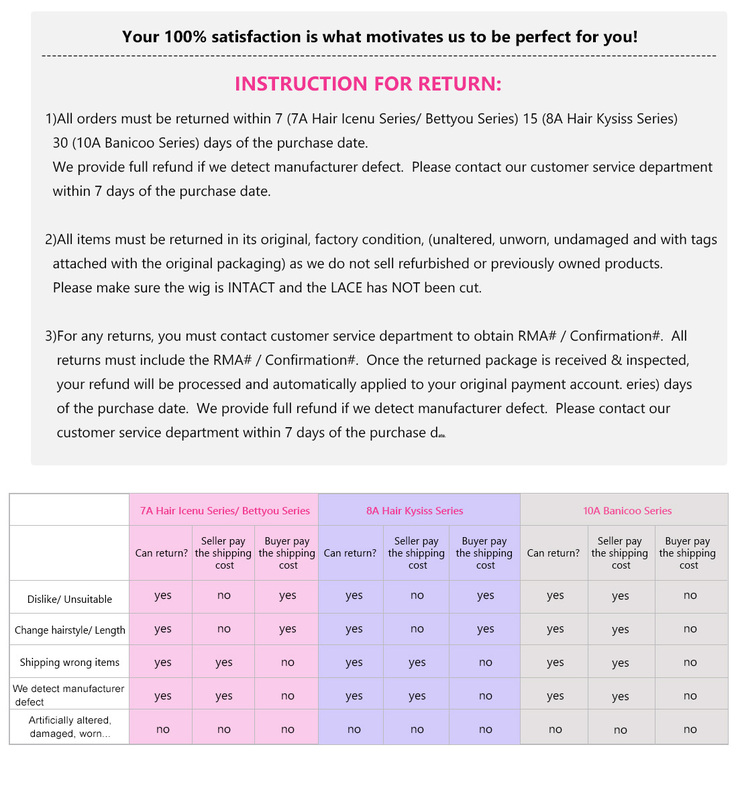 Excellent customer service as always!!! Hair came in perfect condition. I highly recommend this company. Hi,dear,you are so nice,love you so much.looking forward to receive your beautiful pictures. there is a good news to tell you that we are holding an activity. 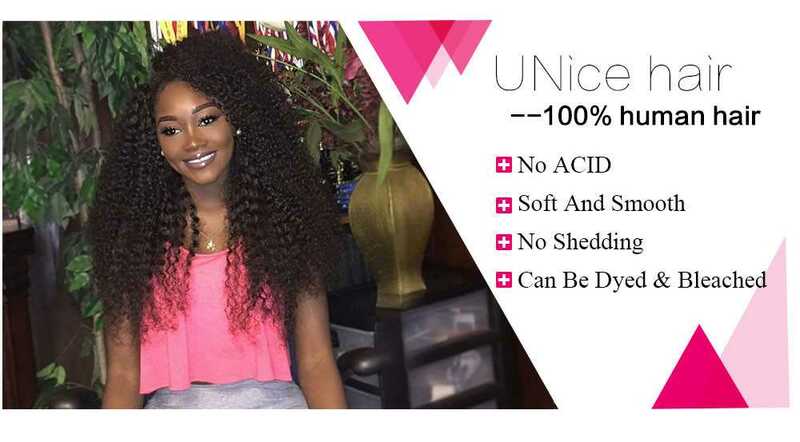 post our website http://www.unice.com/ or http://www.unice.com/human-hair.html on your Instagram,Youtube or facebook. 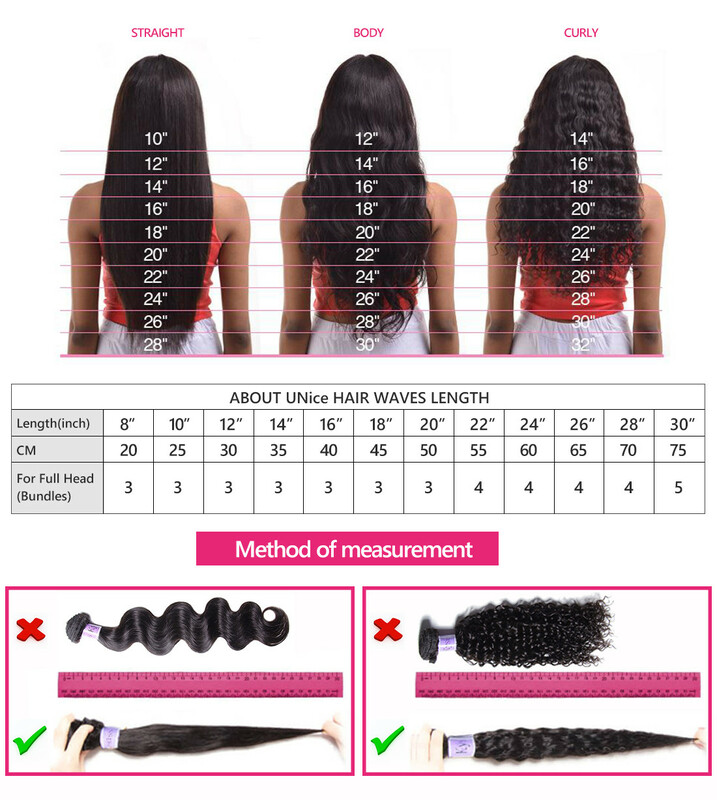 recommend our hair to your friends,we can give you a coupon code. 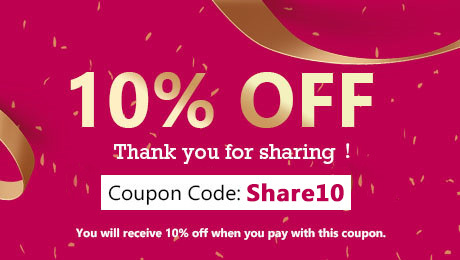 your friends can use the coupon when checkout.